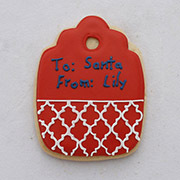 You could label your gifts with the usual gift tags, OR you could use the Gift Tag Cookie Cutter, 3". 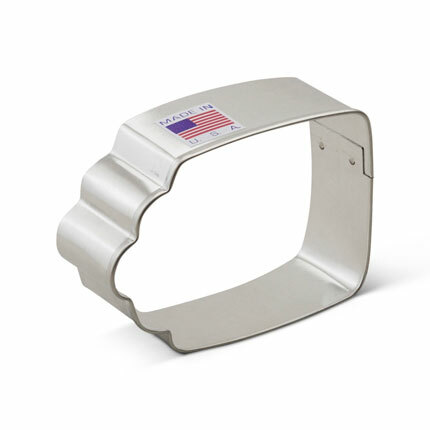 Another option? 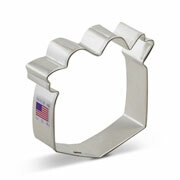 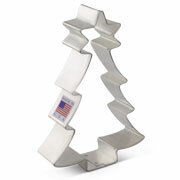 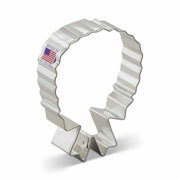 Make and cut out cookies with this cookie cutter, and "write" the recipient's name in food-safe gel or markers. 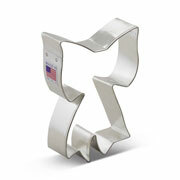 Makes a thoughtful and unexpected gift!